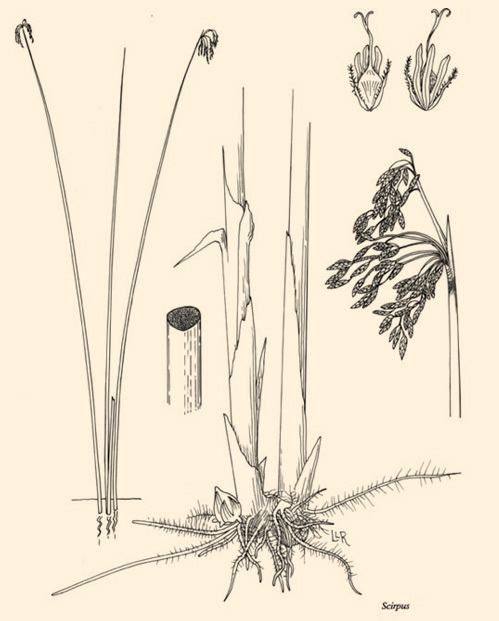 Bulrush (Scirpus spp) is a common emergent plant found throughout the United States. Found in marshes and shallow shorelines. Stems are long and thin shaped triangular or round. Cluster of browinish flowers and seeds are located at the end of the stem. Bulrush provides excellent fish habitat and helps stabilize shoreline sediments. 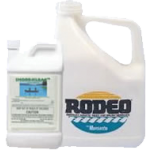 When Bulrush growth inhibits lake access we recommend the following solutions. The genus has a cosmopolitan distribution, and grows in wetlands and moist soil. Some species specialize in saline, marshy, environments such as intertidal mud-flats; others prefer ponds or lake-sides and river-beds. They have grass-like leaves, and clusters of small spikelets, often brown in colour. Some species can reach a height of 3 m, while others are much smaller, only reaching 20-30 cm tall. Cutting can also be effective in small areas. 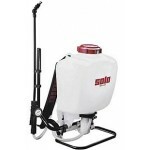 See water weed cutter. A.Early application is recommended for Bulrush control. Q. Do I have to treat Bulrush every year? 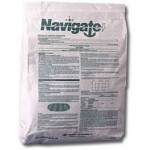 A.Navigate and Rodeo are systemic herbicides and longer-term control can result. A.Be patient, Bulrush is stubborn and symptoms take a week to appear and at least several more for the plant to succumb. Your patience will be rewarded!